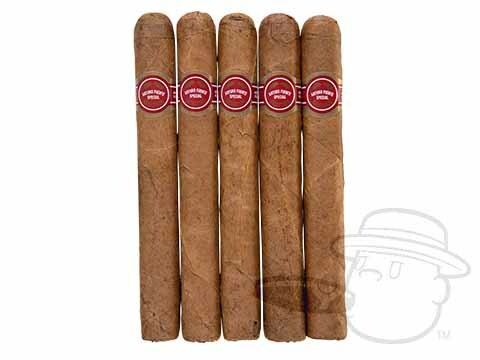 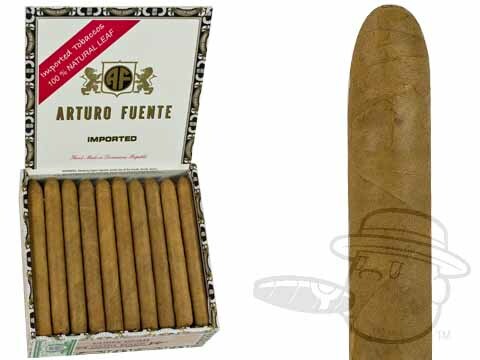 Natural Cigars are typically tan or light brown in hue. 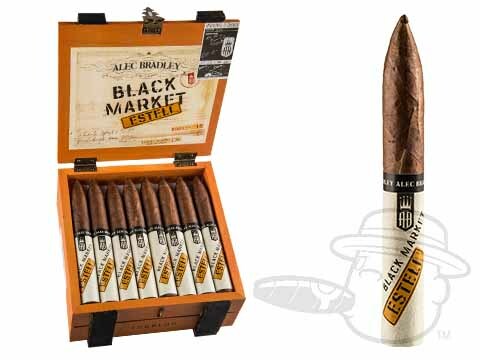 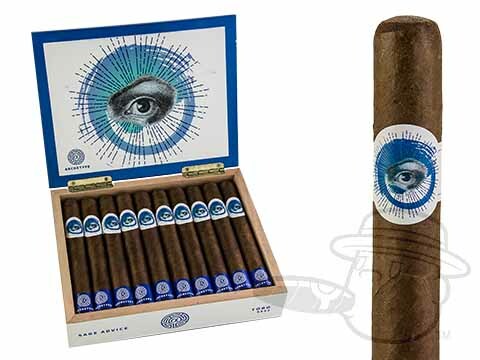 The term "Natural" refers specifically to a cigars color, and indicates that the cigar has not undergone a lengthy fermentation process. 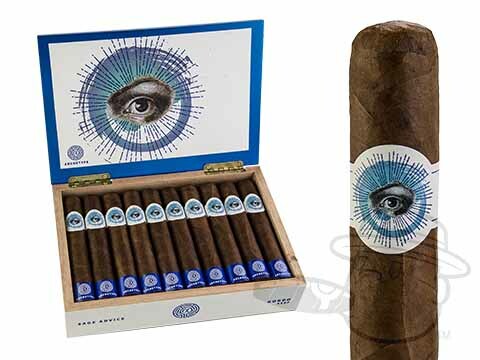 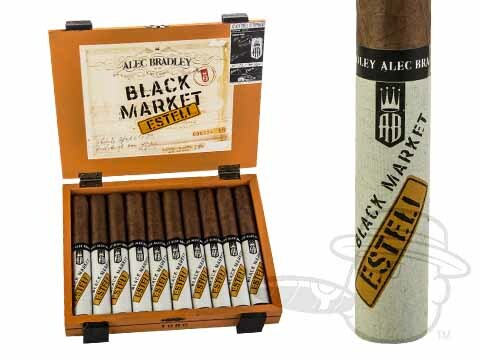 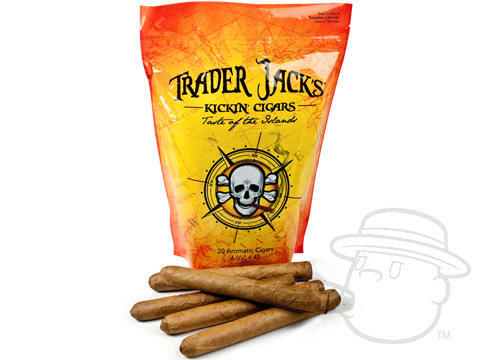 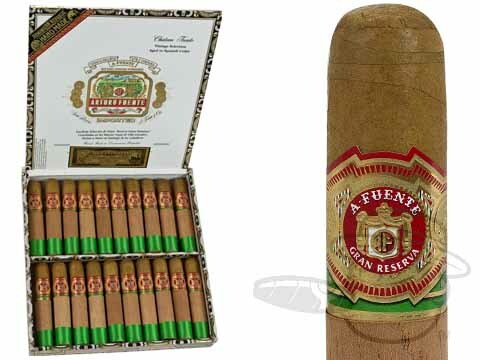 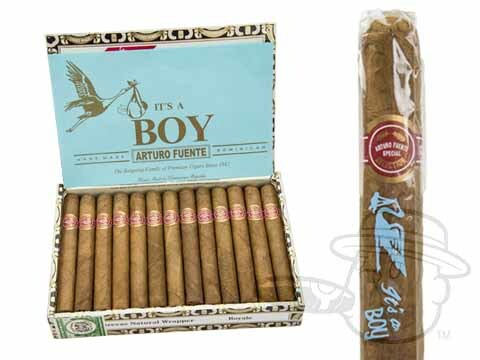 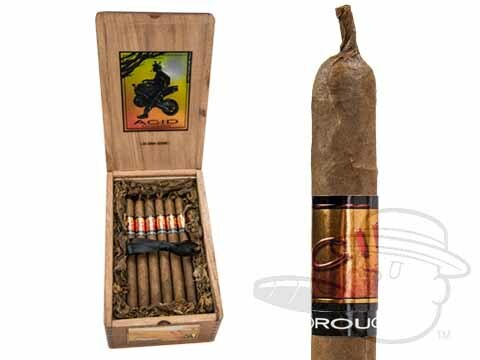 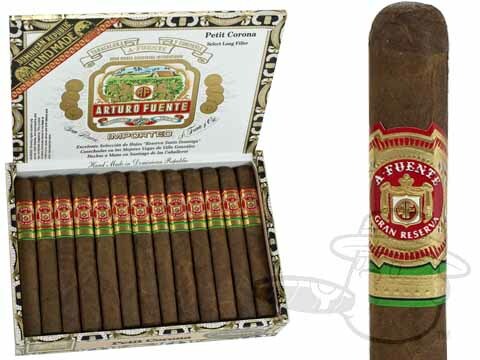 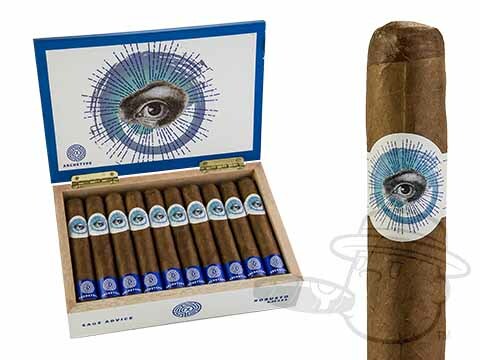 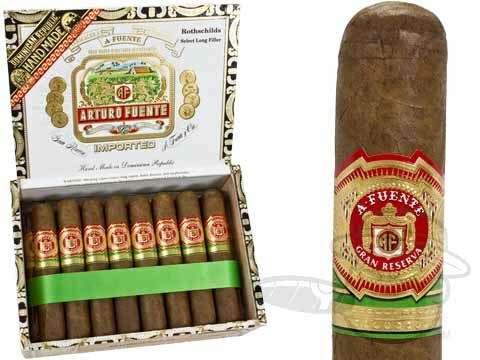 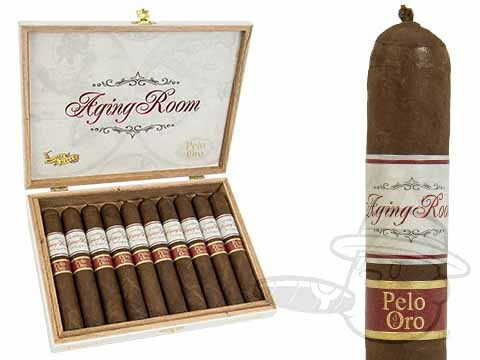 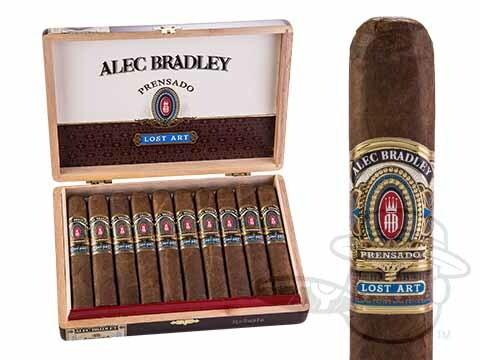 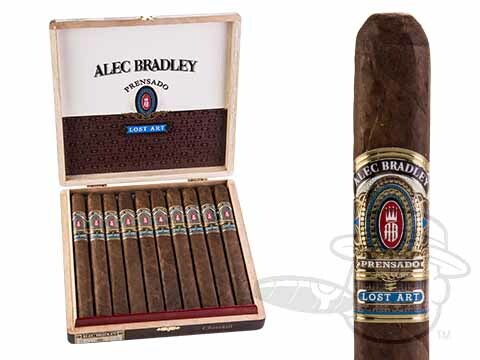 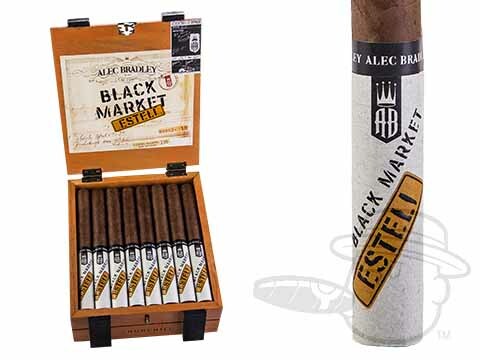 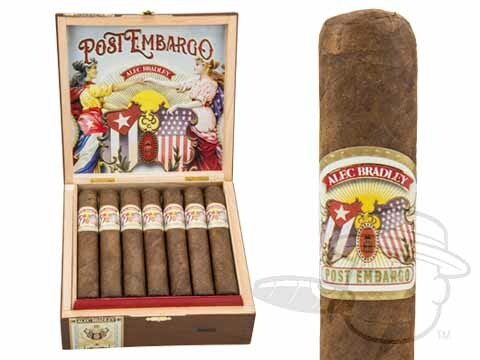 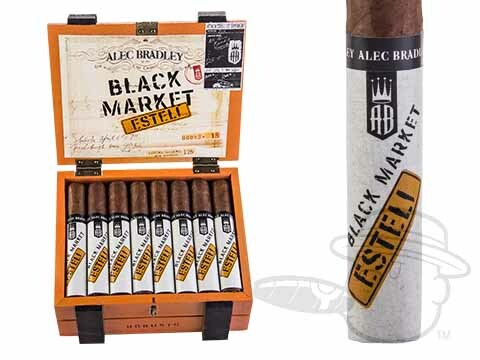 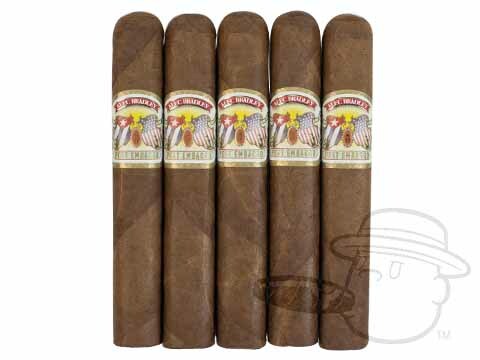 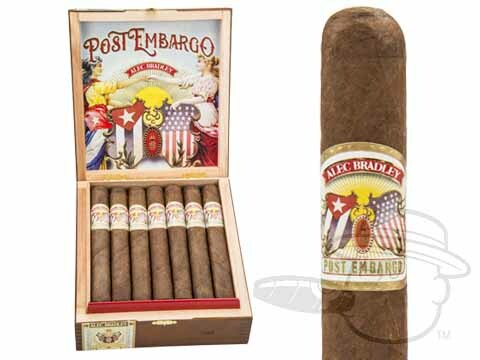 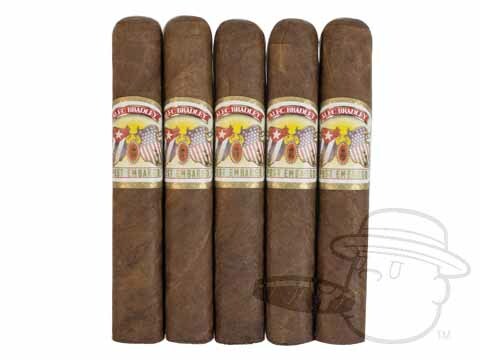 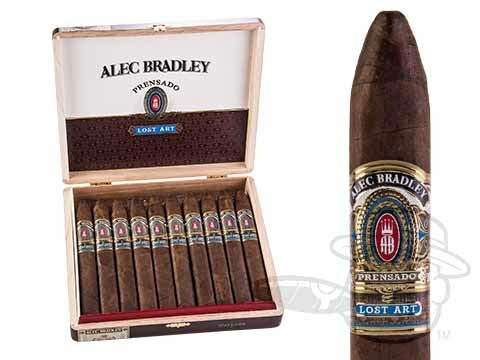 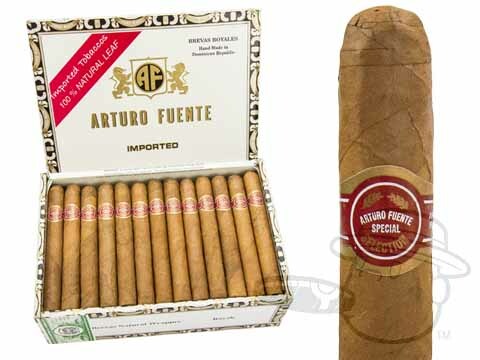 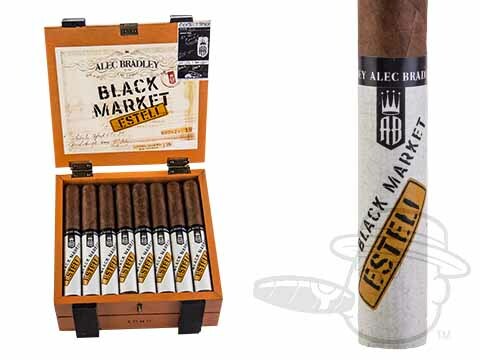 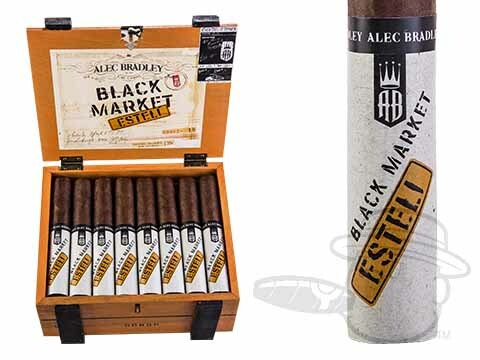 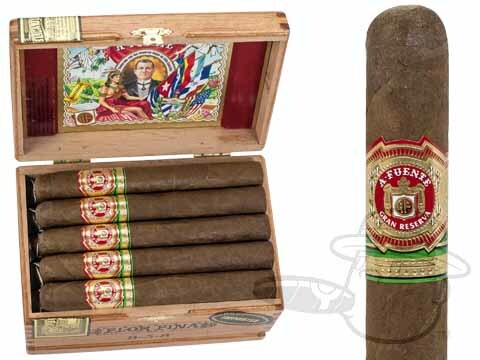 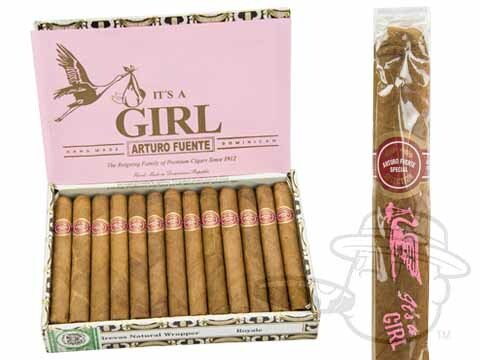 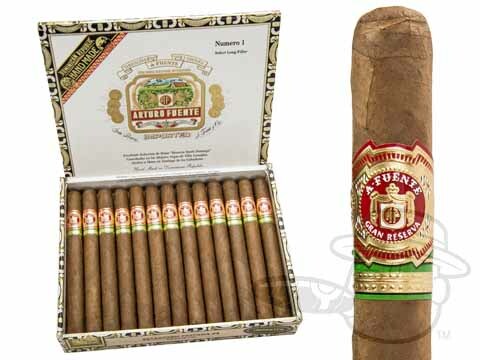 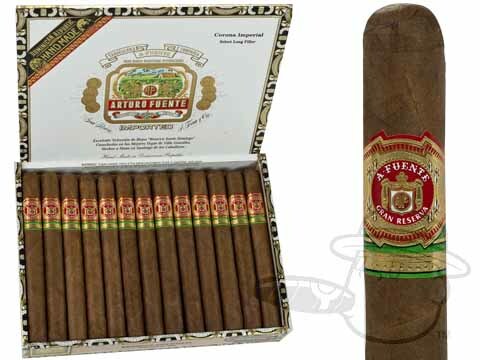 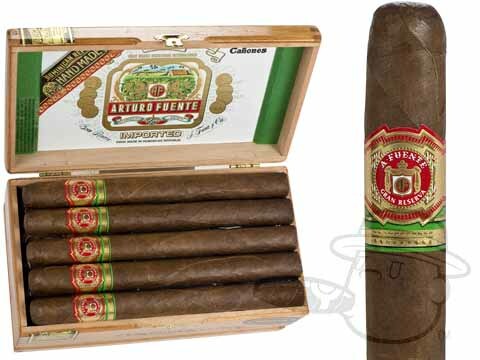 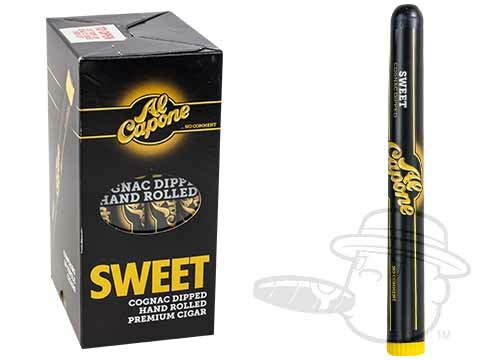 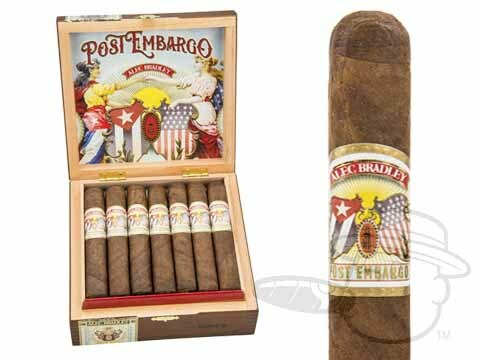 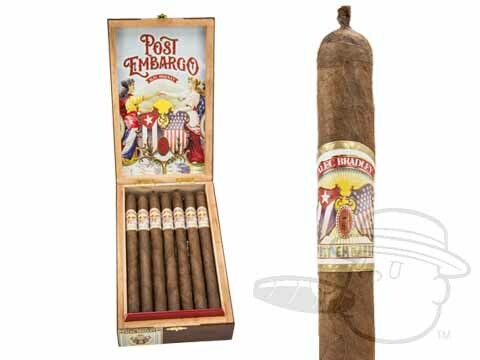 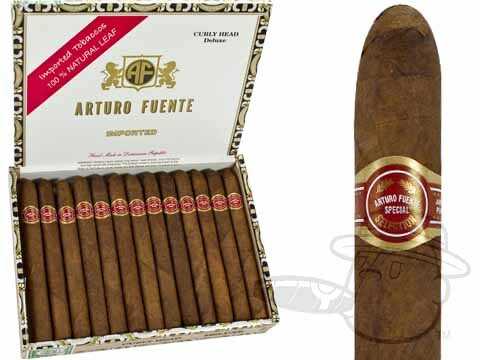 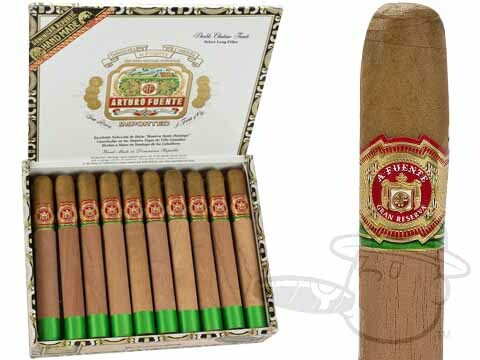 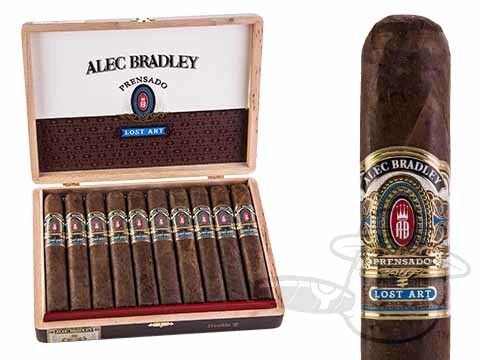 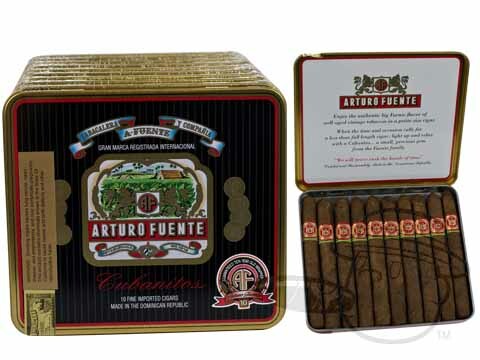 Many Natural cigars have a pleasantly light flavor and texture.